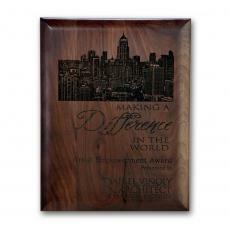 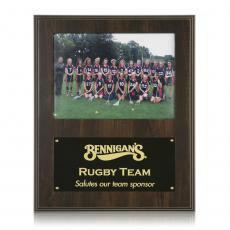 Traditional plaques are the perfect office feature to recognize employees publicly for your team and customers to see. 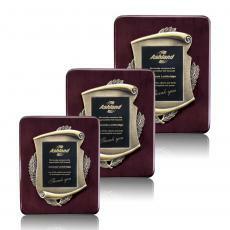 We have a diverse offering of traditional plaques in sizes ranging from less than five inches to up to 15 inches and more. 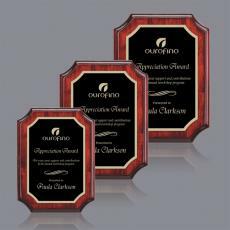 You can use traditional plaques to recognize employees of the month, top earners, award winners, significant business tenures, and so much more. 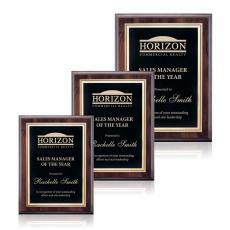 Plaques serve many functions within a business. 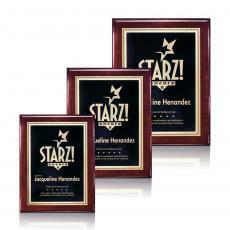 They instill a sense of pride in anyone whose name is displayed on them, especially when they are hung in a prominent place in an office. 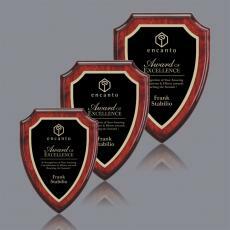 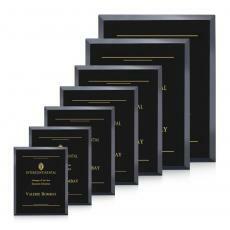 Plaques give your employees something to strive for and are a way to stimulate productivity in your business. They show your customers you care about your team and value their efforts. 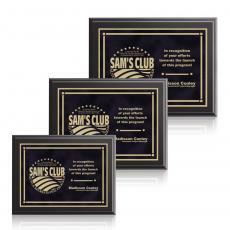 Achieving recognition on traditional plaques is a lasting memory that enhances your business standing among current and former employees, who can serve as referrers for your company. 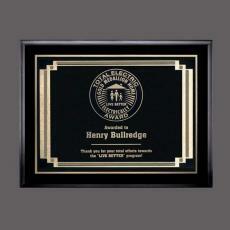 All traditional plaques we feature include free engraving, logo, and proof, plus free shipping for orders over $500. 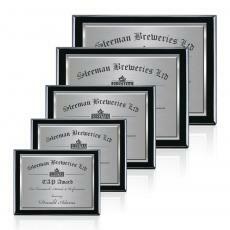 We guarantee the lowest prices on our products and the highest quality, or your money back. 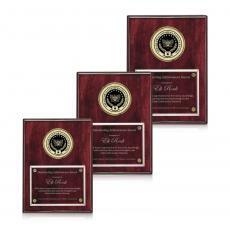 You can talk to our expert awards team about your business needs at 800-429-2737, and we can help you choose the best product for your company. 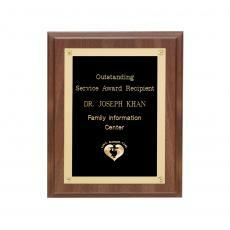 You can display an attention-grabbing plaque in a lobby, conference room, hallway, individual office, or more. 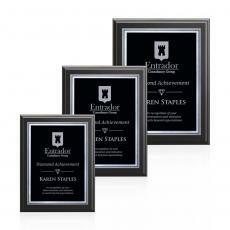 By recognizing your employees, you’ll inspire better results throughout your company. 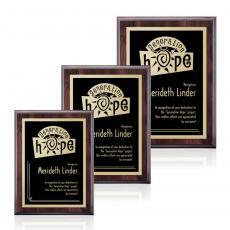 Browse our traditional plaque offerings below.